If it’s undoubtedly a 10 peso coin for me, but it’s undoubtedly a 1000 peso bill for him, what does a revolutionary movement mean for me? 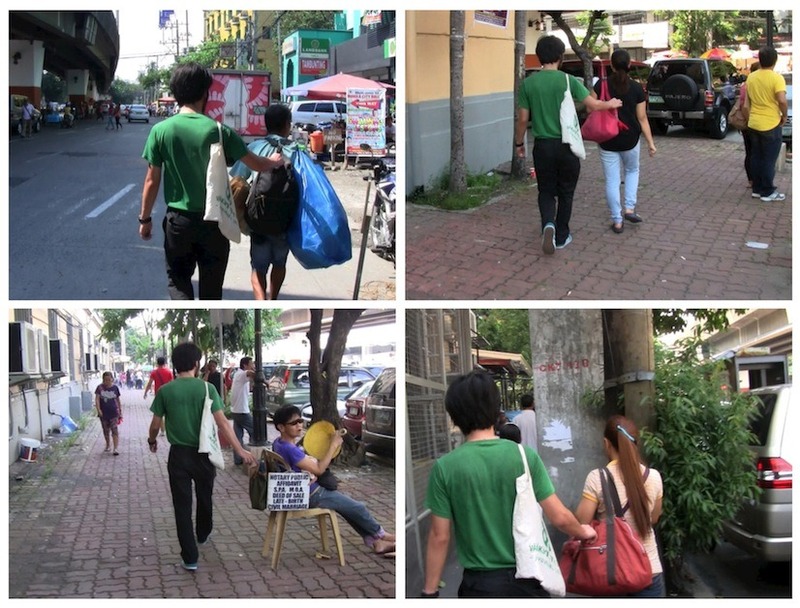 A printing work made of four video stills from a video titled “Donating Money to People in Manila Without Being Noticed”. Unlike the video, because the actions before and after cannot be seen, at the first glance this looks like a crucial evidence of pickpocketing that contradicts the video title. By disassembling the relationship of an act that looks like pickpocketing and the actual act that was made, it reveals that there is a possibility of misunderstanding even the reality when you look it from a different angle. If so, what’s the basis for getting things right?